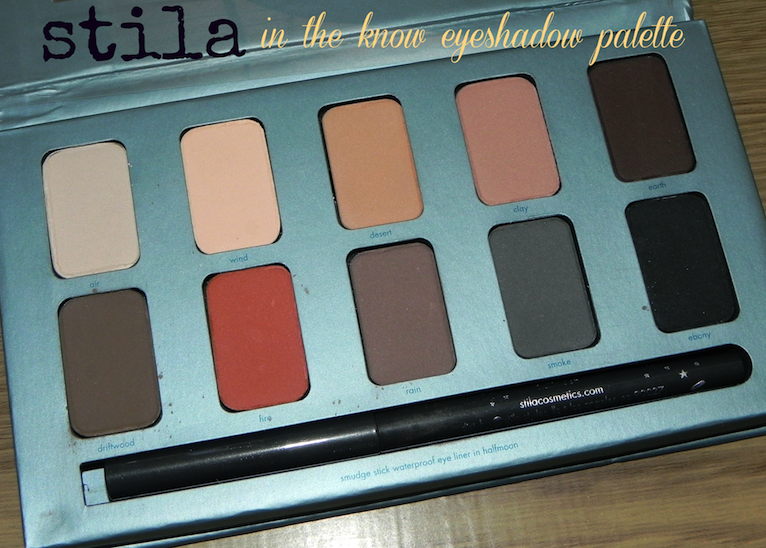 the eyeshadows are soft and powdery, moderately pigmented and obviously neutral. some shades overlap i.e air and wind, desert and clay. fire is the most intense, my favorite from this palette. 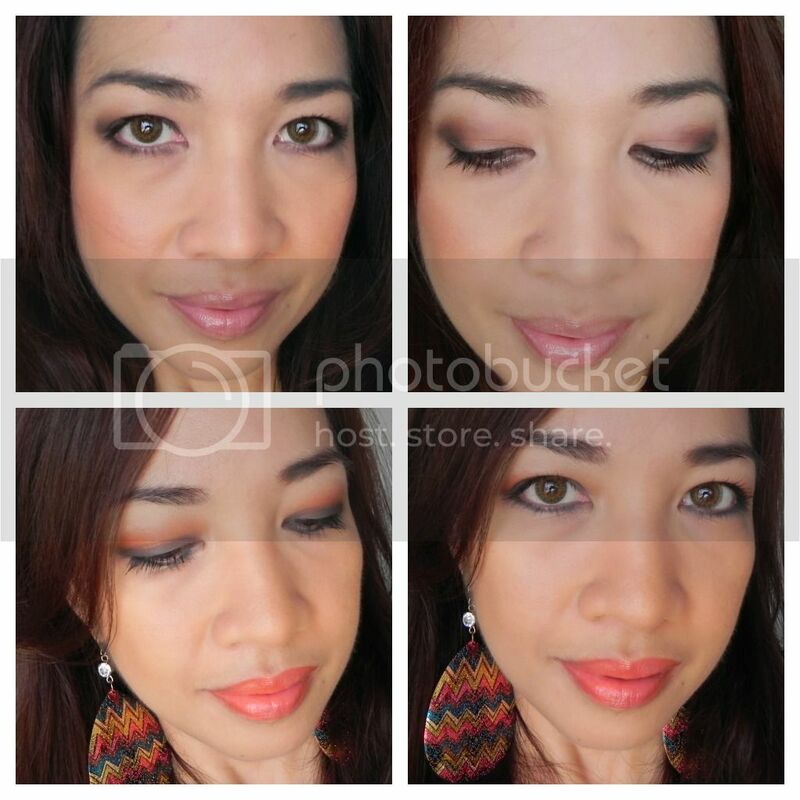 used with an eye primer, they don’t smudge or crease. 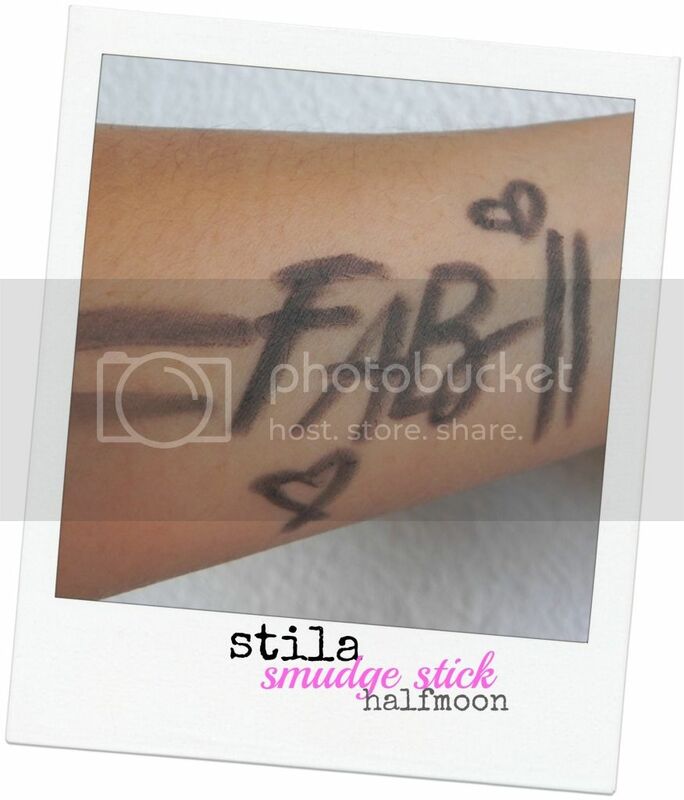 the big winner from this set is the charcoal gray smudge stick a.k.a halfmoon. 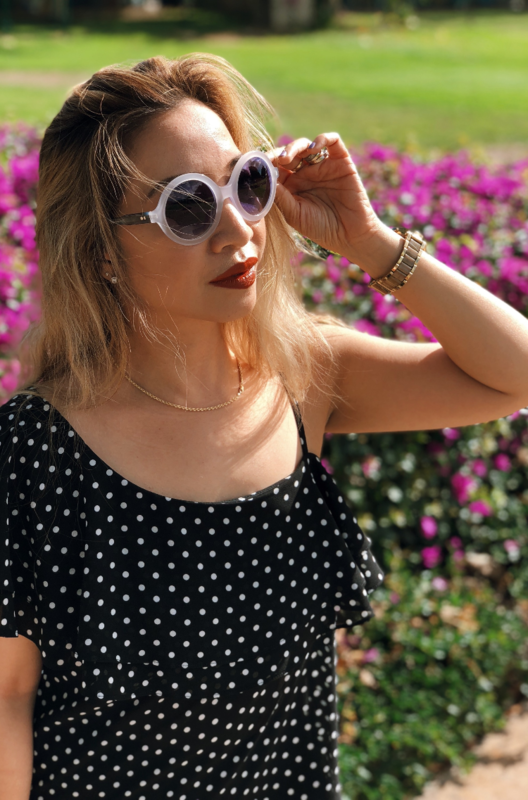 it’s creamy, glides smoothly and lasts throughout the day. the quote on top of the mirror is pretty smart. 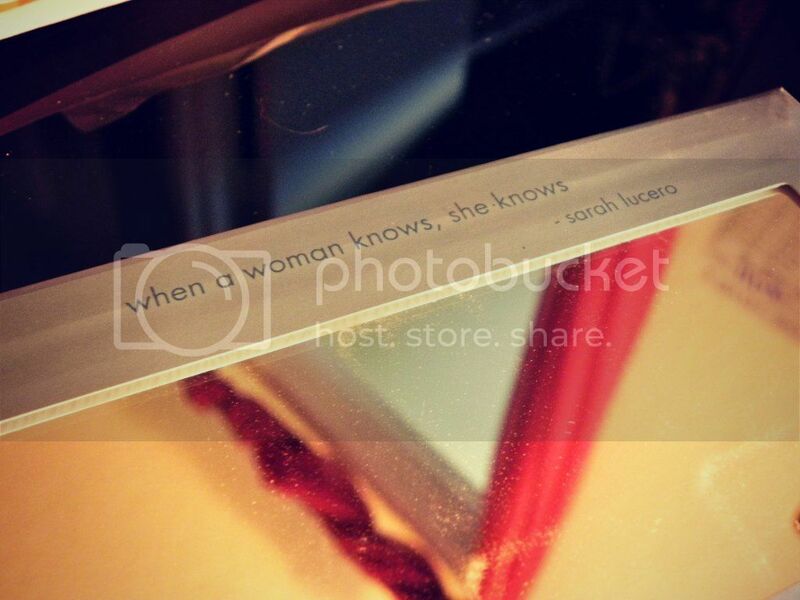 “when a woman knows, she knows” – sarah lucero. simply put, trust your gut woman. when there’s smoke, there’s fire. top photos in neutral mode; bottom in fiery mood. 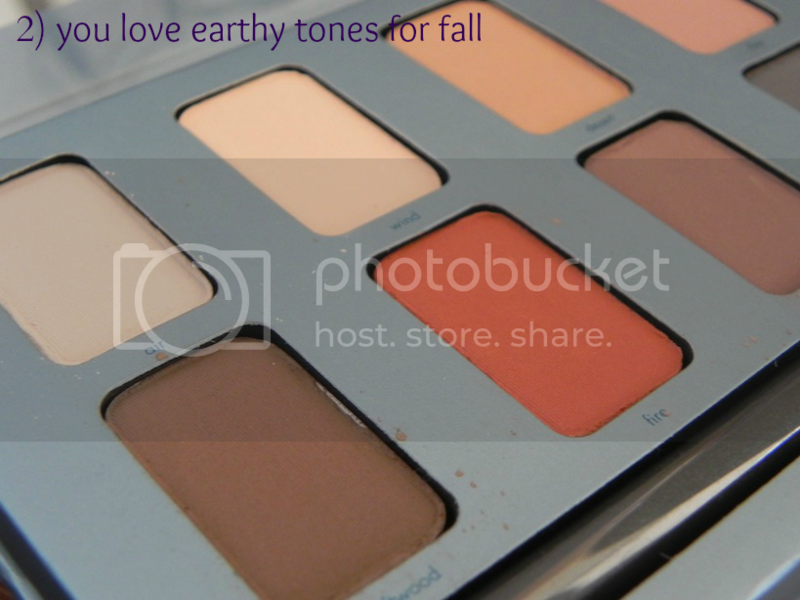 overall, it’s a nice palette to have if you don’t own any matte neutrals yet. 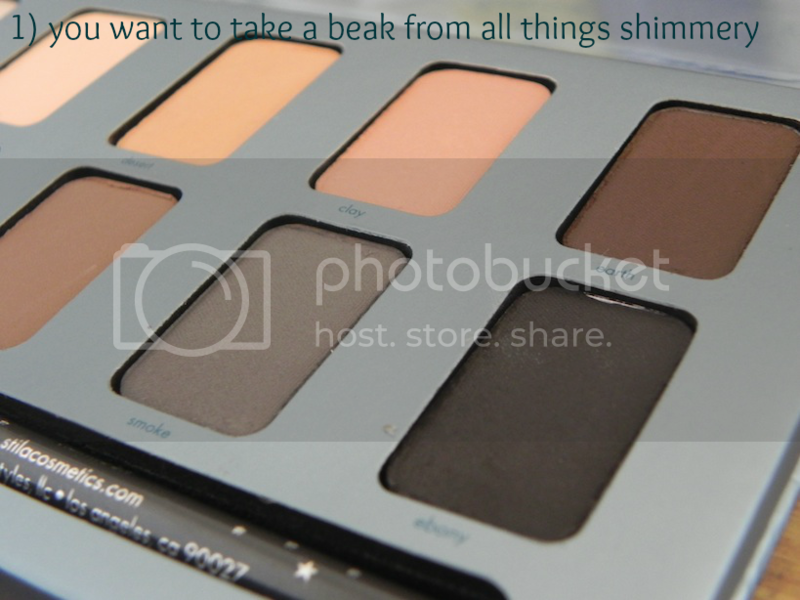 I saw this palette in Ulta but didn't purchase it. 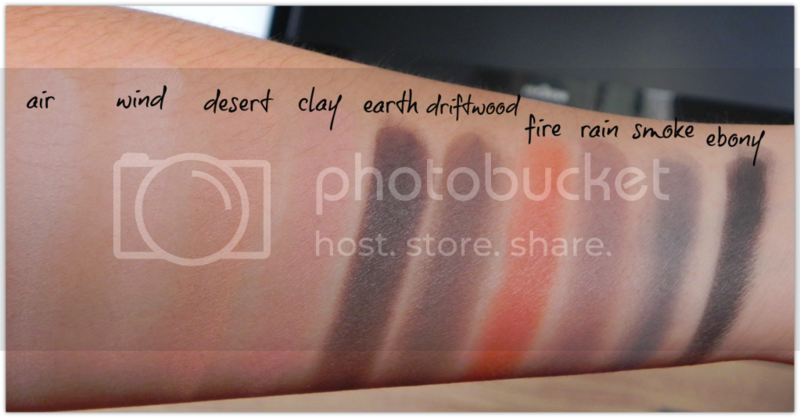 Now that I see your beautiful photos and swatches, I'm thinking I need to go back and purchase it. The fire looks super. I don't have a color like that at all. Pretty selection of matte neutrals!